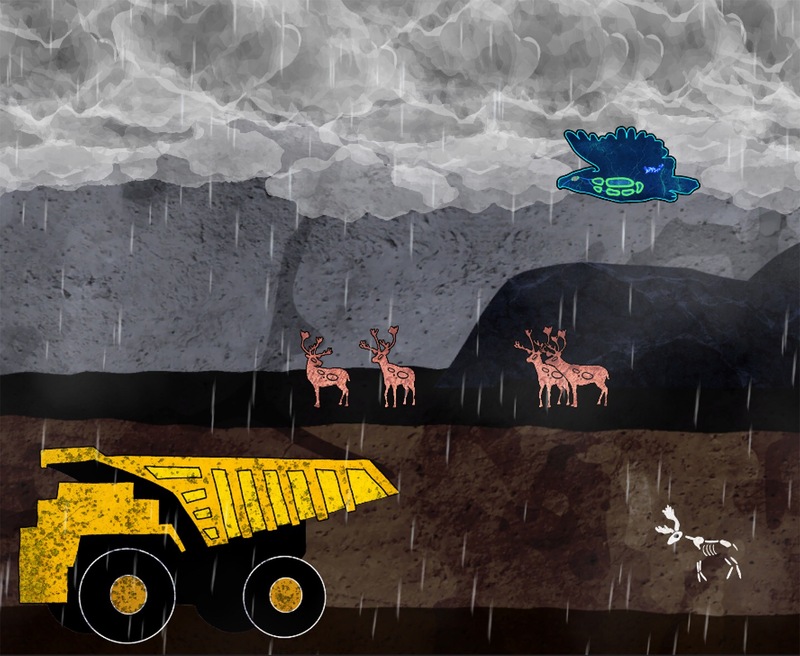 In the 2D sidescroller Thunderbird Strike, fly from the Tar Sands to the Great Lakes as a thunderbird protecting Turtle Island with searing lightning against the snake that threatens to swallow the lands and waters whole. This entry was posted in Author: Matthew L.M. 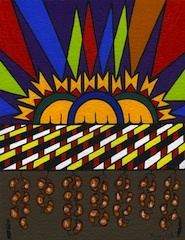 Fletcher, cultural resources, Environmental, gaming and tagged Elizabeth LaPensé, Thunderbird Strike. Bookmark the permalink.